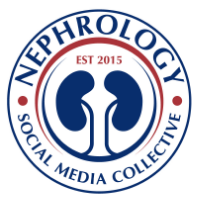 Nephron Power: NEPHSAP review: Glomerular Disease: Hematuria Risk long term? 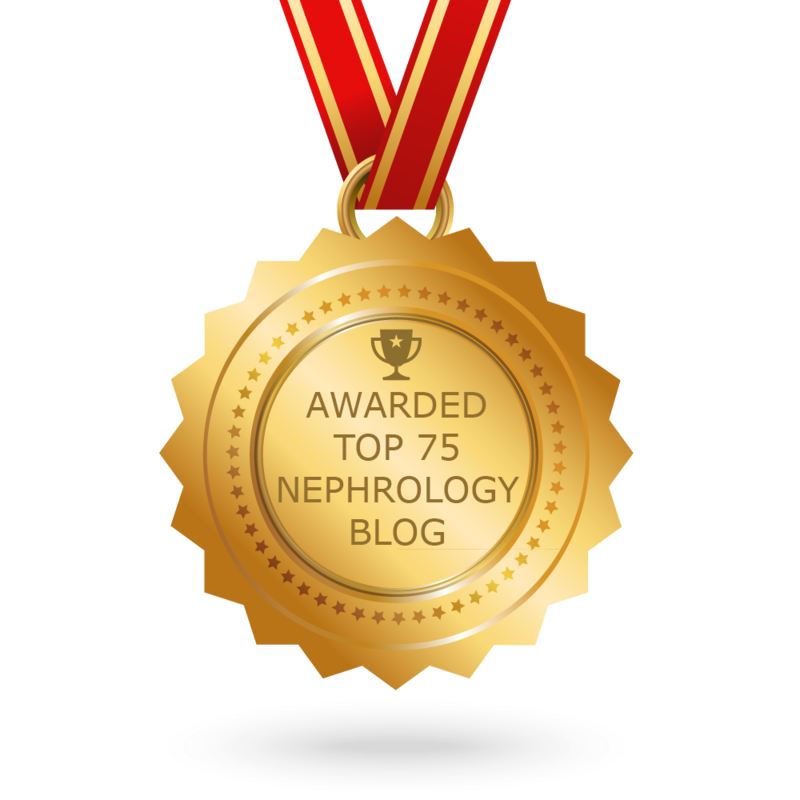 NEPHSAP review: Glomerular Disease: Hematuria Risk long term? At Nephsap review, we discussed a question re asymptomatic isolated hematuria in an young adult and the discussion was regarding the long term risk to ESRD? Is it truly measurable risk? Young adults often present with asymptomatic hematuria. This was elegantly studied by the researchers in Israel looking at close to a million sample size. It was a retrospective cohort study using medical data from ages 16-25 (60% males and 40% females) who had been examined for fitness to the military. Persistent asymptomatic isolated microscopic hematuria was diagnosed in 3690 of 1,203,626 eligible individuals (0.3%). After over 21 years, ESRD developed in 26( 0.7%) of the hematuria group and 529( 0.045%) without the hematuria group. This was a hazard ratio of 19.5. A substantially increased risk for treated ESRD attributed to primary glomerular disease was found for individuals with persistent asymptomatic isolated microscopic hematuria compared with those without the condition. The authors concluded that the "presence of persistent asymptomatic isolated microscopic hematuria in persons aged 16 through 25 years was associated with significantly increased risk of treated ESRD for a period of 22 years, although the incidence and absolute risk remain quite low."